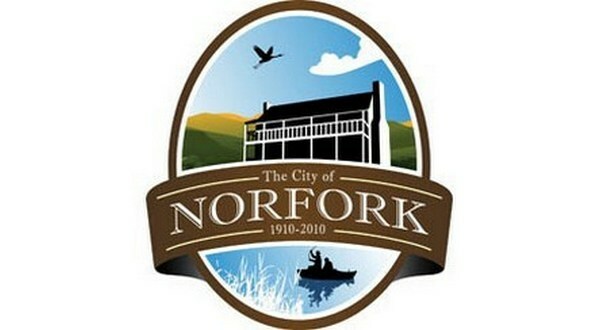 The Norfork City Council's December workshop is scheduled for Tuesday evening at 6:30. The council will discuss an ordinance on the mayor's salary and resolutions on council rules and employee compensation. They'll also consider a business permit and hear from Jimmy Light on the youth center. The workshop will be held in Norfork City Hall.